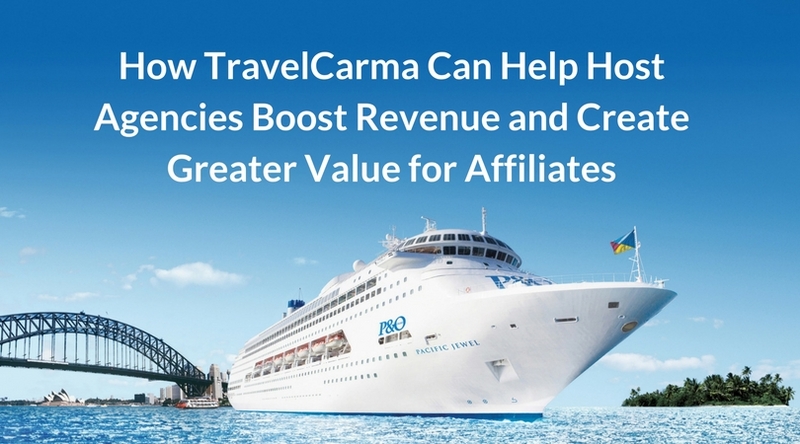 Most travel brands nowadays track how social media marketing impacts their bottomline. And while brands are investing millions of dollars in creating content for social channels that would inspire travelers, the value of user generated content, or UGC is still largely underestimated. 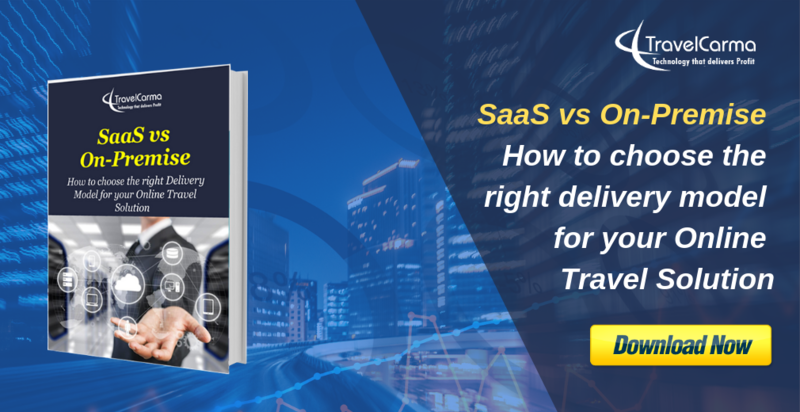 If you analyze the current trends in the industry, it is apparent that travelers today trust information shared by fellow travelers more than the content put out by advertisers. 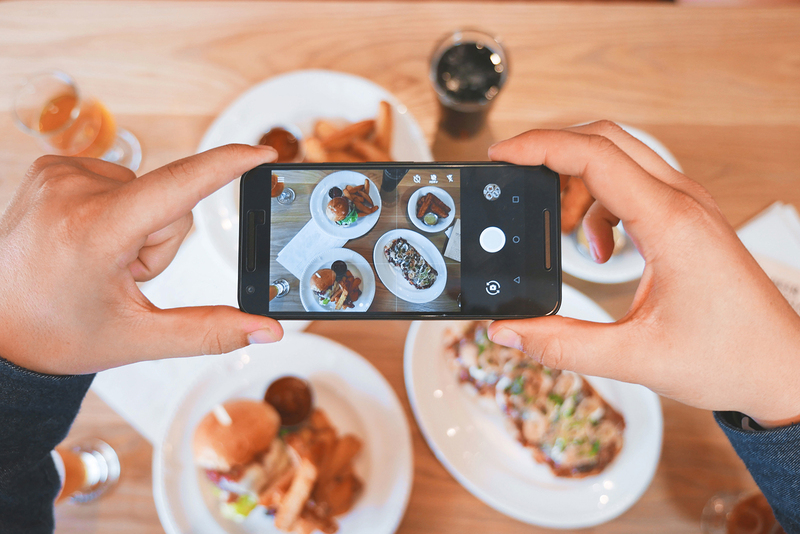 It is therefore important for anyone interested in social media and its implications to understand how user generated content helps convert leads into customers. There’s large panoply of travelers depending on the web 2.0 applications which has generated numerous online user reviews. Even though these have helped raise the sale and revenue of travel services in some markets, the influence of UGC in the tourism industry is still largely unknown both to tourism practitioners and researchers. The rapid growth of the online user-generated review has allowed a two-way information communication in travel and tourism industry. Intent and attitude are considered as central mediators of behavior when it comes to understanding traveler’s minds. The prevalence of smartphones and tablets has now made it a bit easier for both brand marketers and consumers to use UGC for creating building brand loyalty and engaging with each other. The billion dollar acquisitions of content companies such as Tumblr and Instagram, has shown how content is immensely valuable today. Since the digital landscape is gaining a more equitable share of power, UGC feels sincere irrespective of the prevalent existing travel content marketing arguments. As earlier stated about attitude of consumers, UGC creates a sense of community which helps audiences better understand each other through real-life stories and the other intersections of life they share. Travel brands should present a specific call to action which can help customers identify the objectives of the campaign and will outline the desired contributions the company is seeking from its consumers. It is necessary to understand that initially the participants might just view the content and not intend to contribute to the same. Of the different levels of contributions that can be solicited, it is important to recognize that each piece of content has a specific target audience. An easy example to understand it is that users would more readily submit an image rather than a video. Simpler request for masses versus with the incentive of future prize and recognition can let travel brands get more authentic content and thereby earn a bona fide status amongst other customers. Online reviews can help reduce cognitive dissonance among potential customers which can eventually help develop more awareness and subsequently more sales. 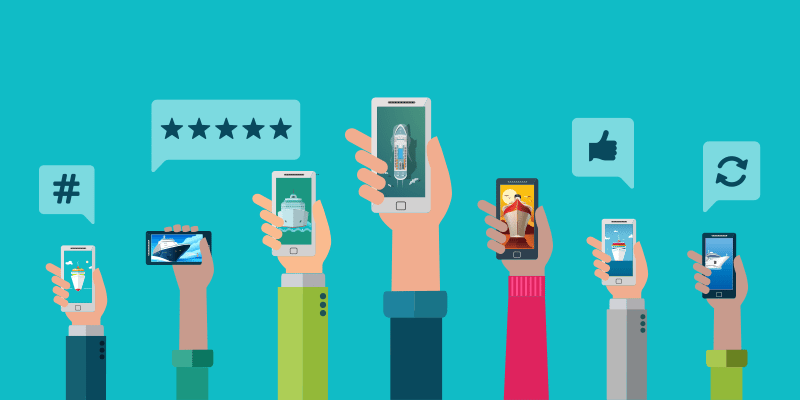 Analysis has shown that even a 10 percent increase in positive user ratings can enhance sales by more than five percent. 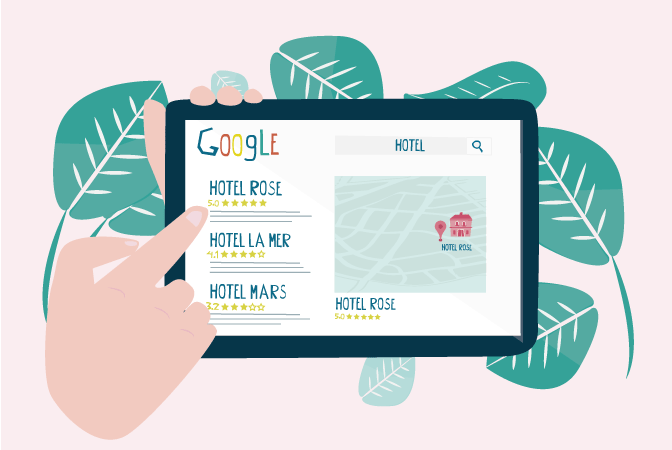 Tourism service providers should motivate consumers to write online reviews on popular platforms like Tripadvisor and Google, which can lead to product as well as quality improvement. But it is required to write the reviews with the aim of help a travel service supplier instead of venting out negative feelings as the primary reason for posting. This might also include the e-complaint trend which many brick and mortar travel brands fail to notice and respond actively. Suppliers need to realize that the service they provide offline has a huge impact on their reputation online. So providers like airlines and hotels need to keep an eye of what customers are talking about them online and respond to both positive and negative feedback quickly and constructively. A failed communication strategy in the age of social media can be detrimental, directly affecting revenue. 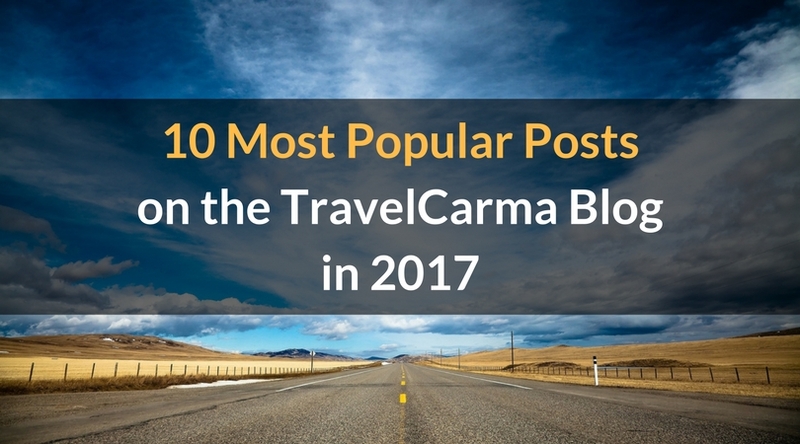 One of the biggest queries for travel marketers is to think how UGC can be valuable to more than just those who actively participate. 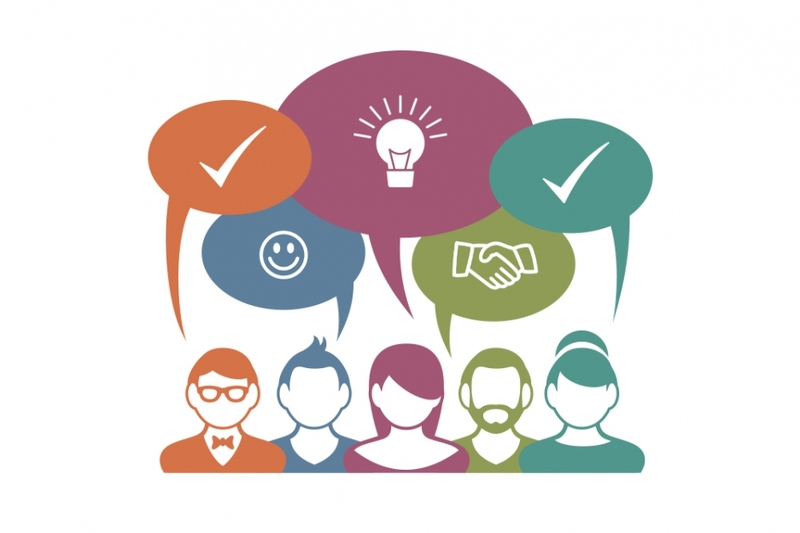 User generated content campaign holds a huge potential of a widespread marketing value. Both content submitters and content viewers should be incentivized to keep up the sales value. A simple Facebook contest asking customers to submit their best destination/hotel photos or a hashtag campaign on Twitter can drive a great deal of engagement and brand awareness. Everyone is a publisher in this digital age. So, people tend to believe what their friends and family recommend rather than what a corporate content would say. Millennials are more receptive to user-generated content and affects the purchasing decision. Studies have shown that 85% of consumers read up to 10 reviews before they can trust a business. Ecommerce conversion rate – does UGC really help to convert more? The new age travel brands along with the existing ones should understand the role of credibility perceptions in the context of UGC which is otherwise much limited and most importantly notwithstanding the rising interest in social media. So sometimes, there are complaints by hoteliers and other hospitality service providers about the integrity of travel-related user-generated content. The authenticity of the UGC sources affect much in how these perceptions influence intentions and attitudes in UGC utilization in travel business planning.